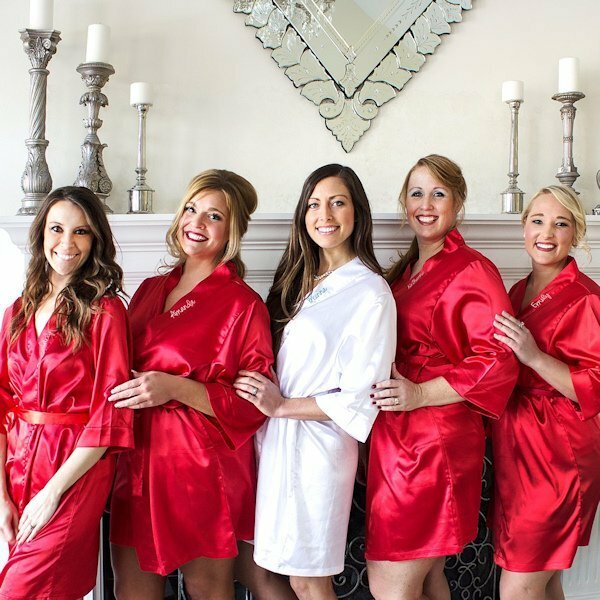 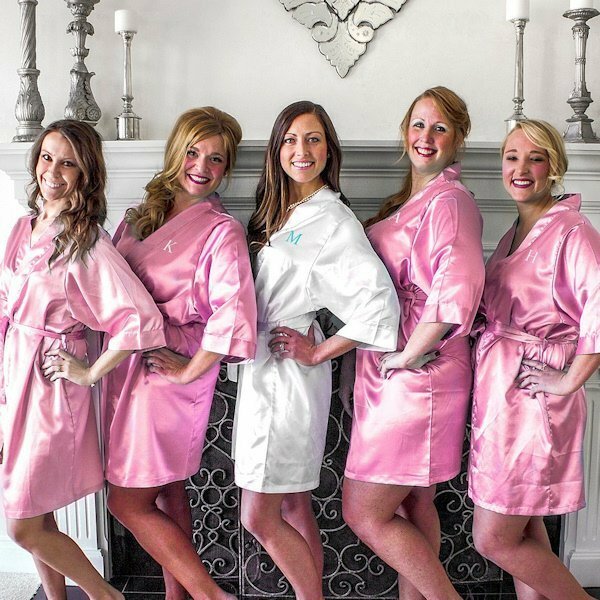 Thank your bridesmaids for being an important part of your big day! Our Personalized Satin Robes are beautifully constructed and available in a variety of hot colors. 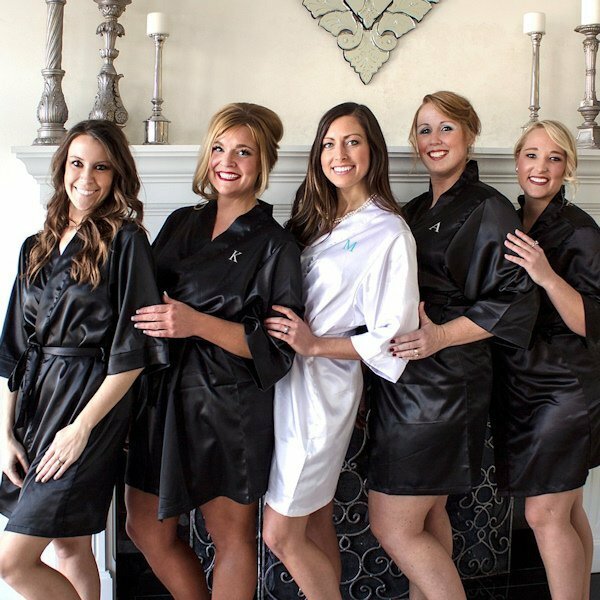 An ideal gift for all women, the silky smooth robes will easily be loved for years to come. 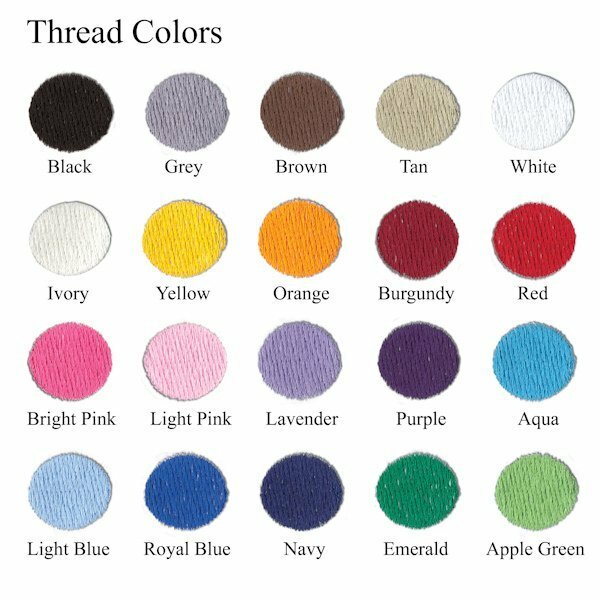 Each robe is crafted from 100% Poly Satin and embroidered with your choice of a name or block initial in your choice of thread colors. 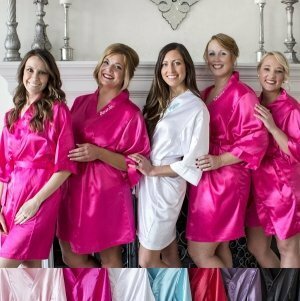 I'm sorry for the confusion, the price that we have for the Personalized Satin Robe is $39.60.